Maybelline has a ton of new, pretty exciting products on the shelves these days -- and I've bought a bunch of them so reviews are coming -- but I'm kind of excited about an item that they've had out for a while. I've discussed before how difficult it can be to find a powder that cooperates with dry skin because by its very nature, powder is designed to soak up excess oil and moisture, which means it usually accentuates the hell out of dry, flaky spots. But even dry-skinned folks need powder sometimes -- whether you're going to be on the go all day and need to set your makeup so it'll last or you have a BB cream or tinted moisturizer that you love but needs a little extra coverage -- so I'm always on the hunt for options that work. I think the Dream Wonder Powder definitely fits the bill. It comes in a simple plastic compact with a compartment underneath that houses the sponge and a decent size mirror for touch ups. 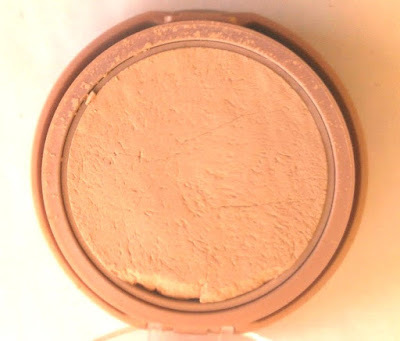 The powder has a nice light texture, but it still manages to feel creamy, which is why it glides over dry patches better than most powders I've tried. That's probably due to the silicones and the limited amount of talc in the formula. The power is tinted, so it does provide some coverage when you apply it. It isn't a foundation by any stretch of the imagination, but if you have relatively clear skin, you'd probably be able to get away with wearing just this and a little concealer. It's available in a fairly wide range of shades -- 16 in total -- but of course, I chose the lightest shade, Porcelain Ivory 10, which is a good match for my pale skin. I absolutely love this powder and feel like it does a great job setting makeup for normal to dry skin -- I don't think it would be mattifying enough if you have oily skin -- but you do have to be careful not to apply too much or it can wind up looking cakey. A light dusting is usually all I need. There's another thing I'd like to point out -- this powder breaks very easily. Perhaps because the formula isn't the same as usual powders? I dropped my first compact and the powder shattered, but I didn't think much of it because lots of pressed makeup will break if dropped. However, I purchased a second compact and that one wound up cracking as well, even though it was never dropped. I put the completely shattered one in a container from an older loose powder and just use it that way. The second one, I left in the compact and am just super careful when I run my brush over it. I suspect it'll have to get added to the tub with the other one eventually, though. Still, I definitely recommend this powder if you have normal to dry skin. It retails for approximately $10 anywhere you can buy Maybelline products. 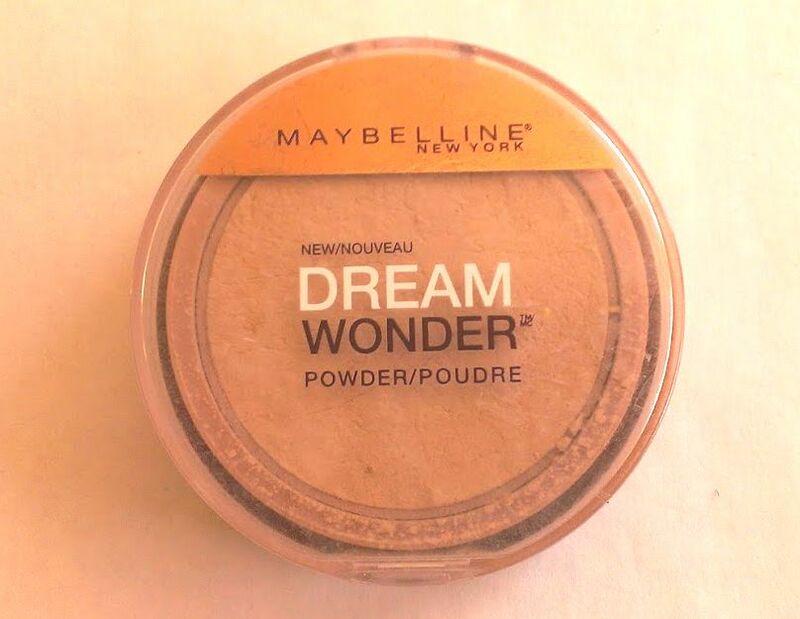 Have you tried the Maybelline Dream Wonder Powder? What's your favorite powder these days?